believe that everybody has a responsibility to make the world a more beautiful place for all of us to share”, says David Rygiol. 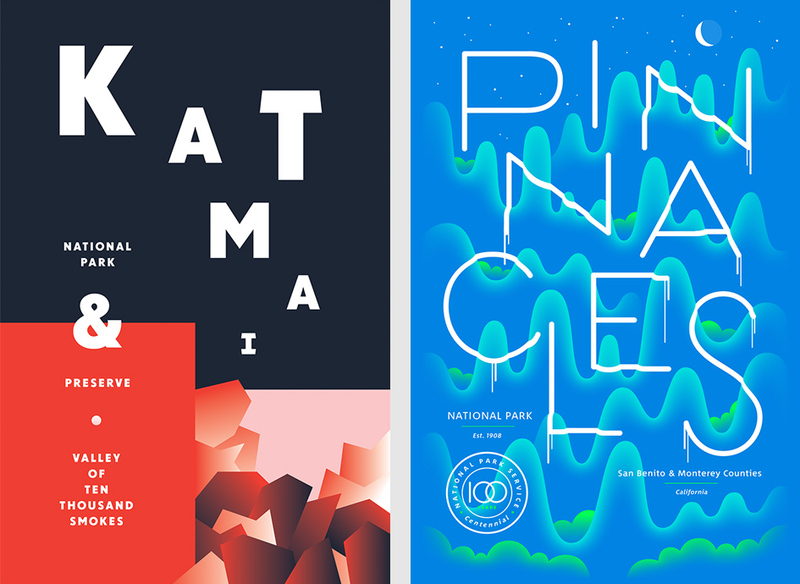 He should know, after all Rygiol and James Louis Walker are the creative forces behind Type Hike. 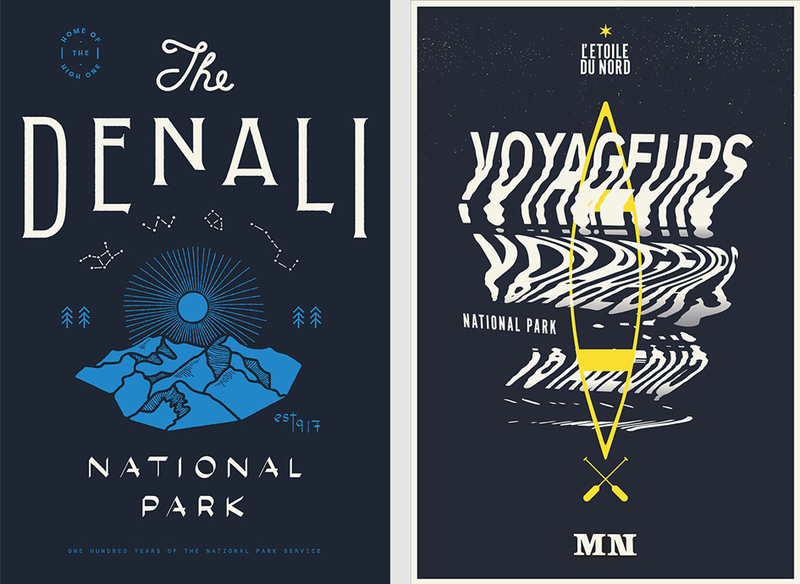 But what Is Type Hike and how will it make our world a more serene place? 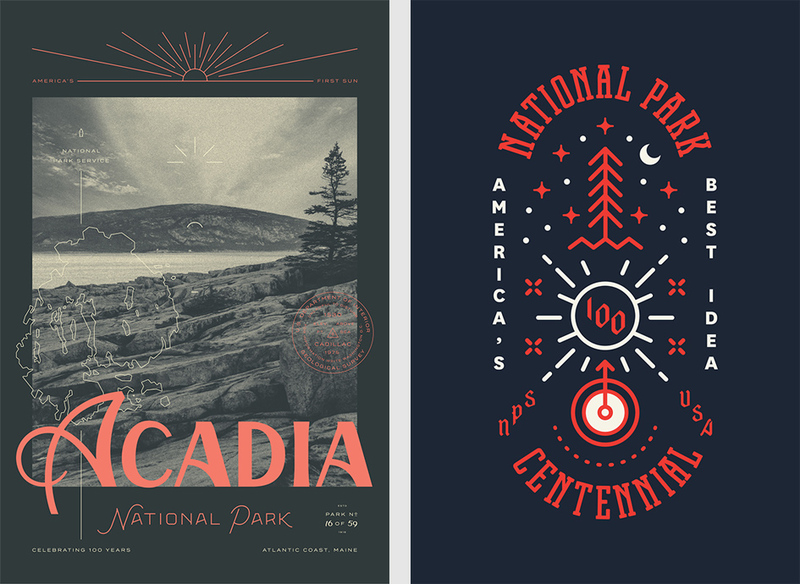 Enter National Parks Service. 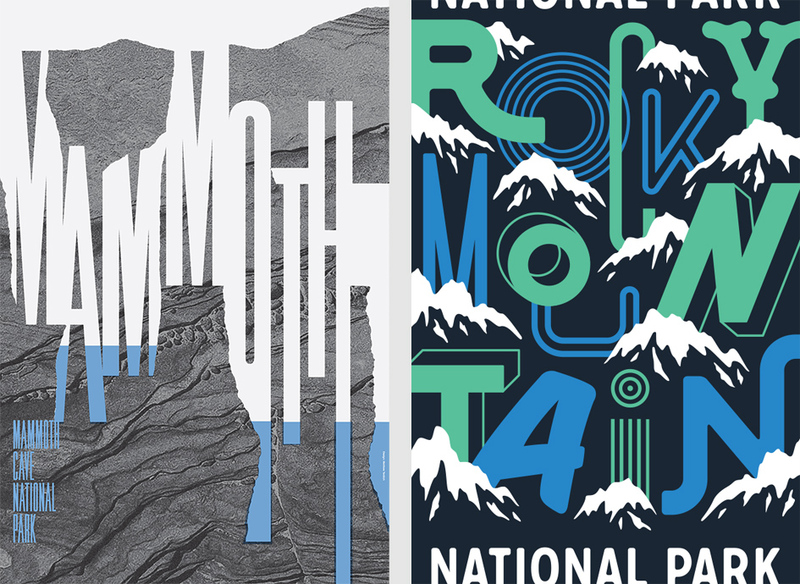 NPS protects USA’s most beautiful natural resources. 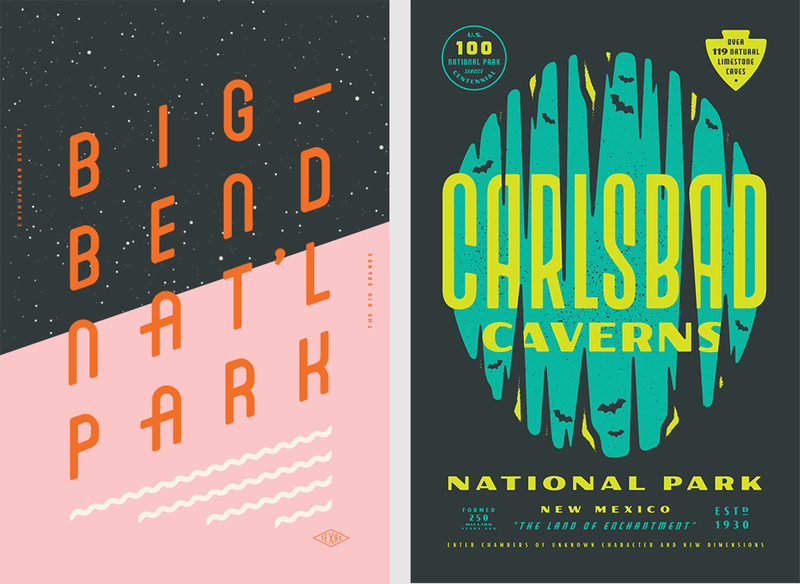 To celebrate the organization’s 100th birthday, dozens of talented designers such us David Carson and Jessica Hische lend their skills to create beautiful promotional prints of their favorite parks — with all proceeds going to the NPS, all thanks to Type Hike, a beautiful typographic tribute to the nation’s parks curated by Walker and Rygiol. 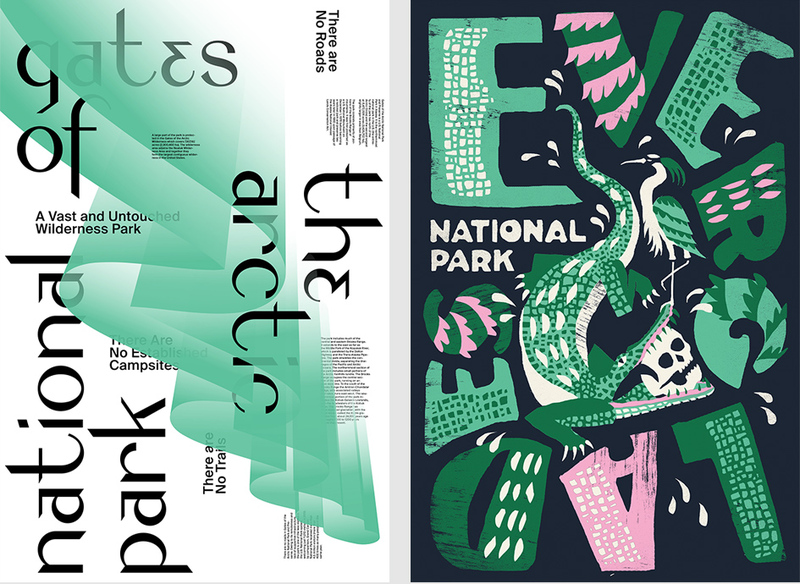 “We both love the Nation’s parks, and felt a typographic response gives each park a unique voice”, explains Walker of the project that pairs a beautifully crafted design with the beauty of nature. “All the wild world is beautiful, and it matters but little where we go, to highlands or lowlands, woods or plains, on the sea or land or down among the crystals of waves or high in a balloon in the sky; through all the climates, hot or cold, storms and calms, everywhere and always we are in God’s eternal beauty and love. So universally true is this, the spot where we chance to be always seems the best”, said John Muir, also known as “John of the Mountains”. 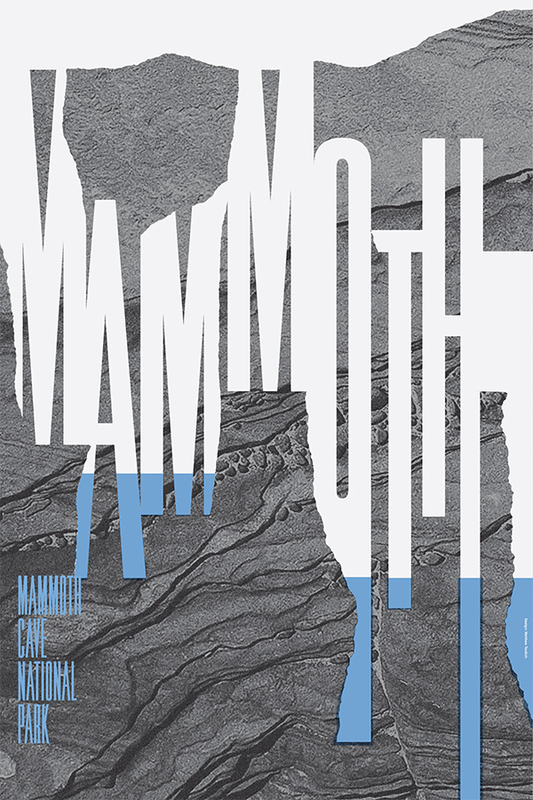 We guess the Scottish-American naturalist, author, environmental philosopher and early advocate of preservation of wilderness in the United States would be more than happy to pick his favorite poster of the beauty he lived by. 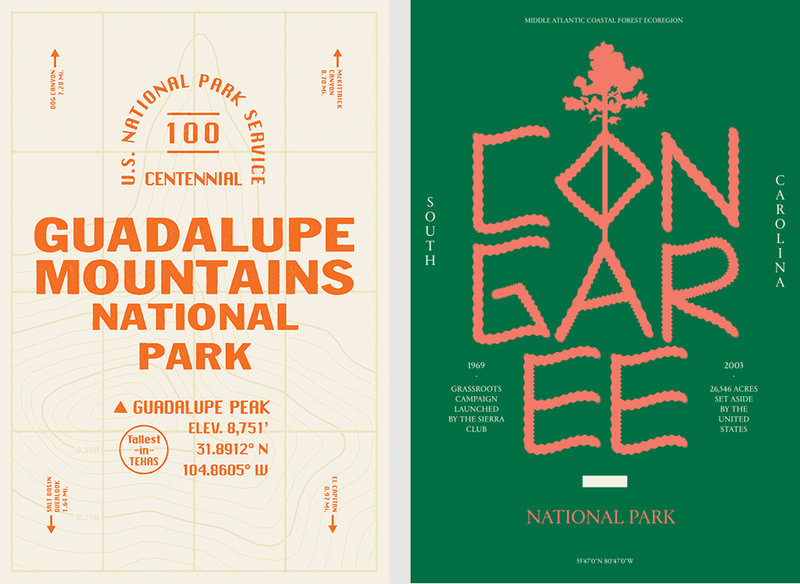 After all Muir’s activism helped to preserve the Yosemite Valley, Sequoia National Park and other wilderness areas that inspire typographers and graphic designers alike. 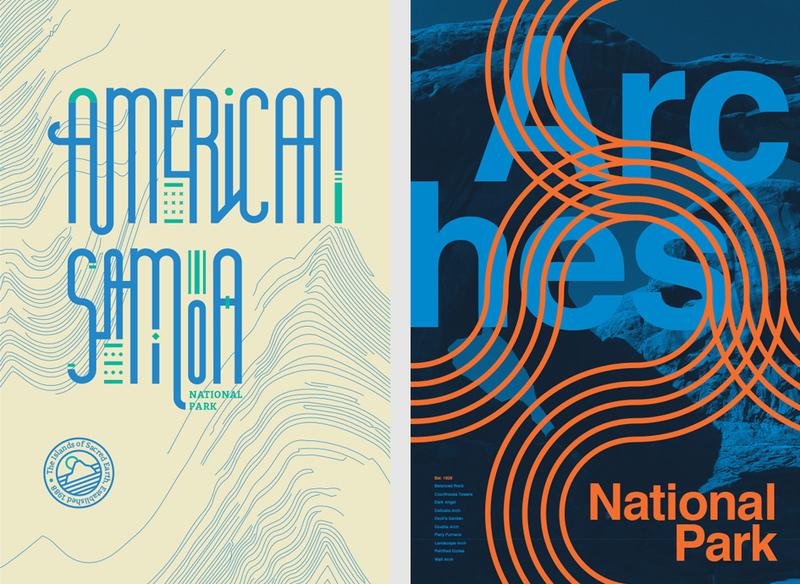 Enter the wilderness of grids here.